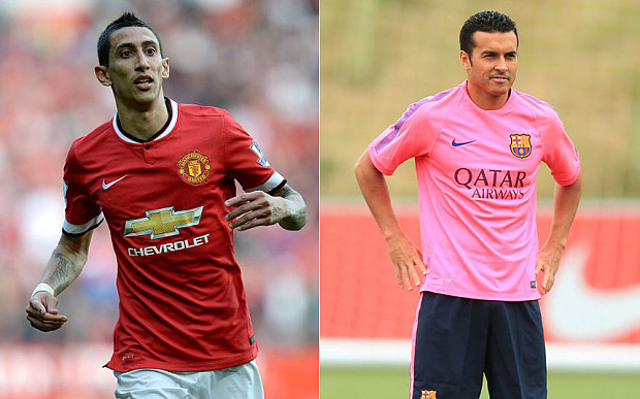 Di Maria to PSG nearly a done deal plus seven more imminent transfers. With a £44m fee agreed between the two clubs, it looks like a move taking Angel Di Maria to PSG will finally go through over the weekend [Guardian]. With most of the details already sorted, it is expected that selling Di Maria to PSG will help Manchester United finalise a deal for Barcelona winger Pedro as his replacement [Marca].